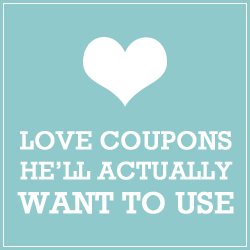 That feeling of new love doesn’t have to wear off as the relationship progresses. The only reason it starts to fade is because priorities shift and couples allow real life to get in the way. Couples typically write this off as the romance has died, however, when you really understand what romance means, it’s easy to see how to get back on track. Romance is literally any action that will make your partner feel loved. It doesn’t always have to be chocolates and roses (although those are nice too). Washing their car unexpectedly, picking up their favorite take-out, and doing a chore for them are all examples of things that let your partner know you love them. 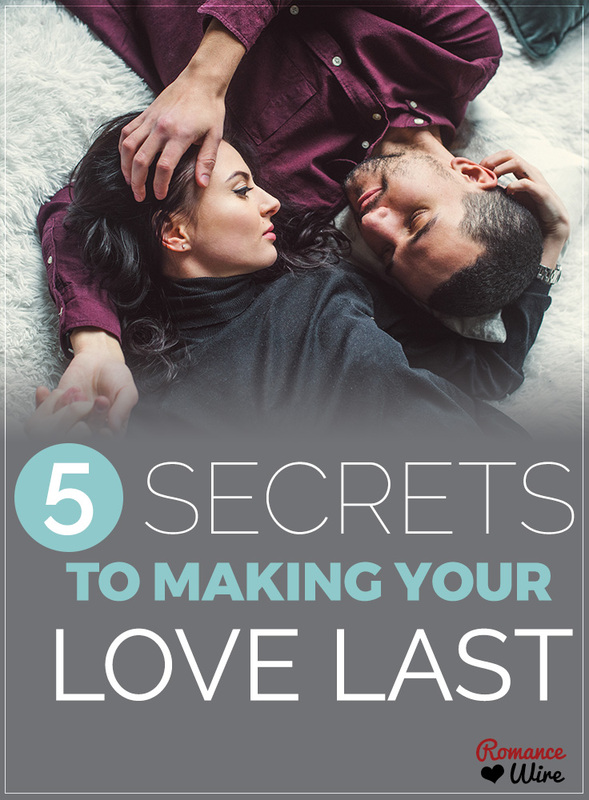 This relationship secret is best applied when you have taken the time to really understand what makes your partner feel loved. Some people need verbal reinforcement with words of love, while others will respond best to actions that show you care. Determine what works best for your partner and make it a priority to make them feel loved and wanted. When you’re a couple, it’s easy to get into the trap of only doing things that you both like. While this is great, if you’re not taking the time to do things that help you develop individually, your relationship can end up suffering as a result. Personal growth is essential to personal happiness. That means go out and learn new things, develop your own personal hobbies and do things that make you feel self-sufficient. When you take time to become a better person, you in turn can be a better partner. Miscommunication is probably the number one reason for fights, aside from maybe money, for couples. Chances are your partner isn’t trying to intentionally drive you crazy or make your life miserable. Coming at the situation from this point of view can only compound the problem instead of actually handling it. When you talk to your partner about things that have upset you, think about how to phrase things so you can come up with a solution easily. When you’ve been together for some time, it’s easy to lose a little bit of respect when hashing out issues. However, if left unchecked, these types of communication failures can eventually lead to serious relationship problems. When you have work, school, or children (or all three) to take care of, life can present problems and issues that can take priority over your relationship as a couple. Make sure you’re taking time to really connect on a personal level by scheduling time to spend together. It doesn’t necessarily even have to be a “date night,” but you do need time to reconnect and talk about what’s going on in your life. When you add some fun into the mix, it helps rejuvenate and strengthen the romance as well. This may seem like common sense, but you’d be surprised how many little white lies actually exist in a relationship. Whether it’s hiding what you might have purchased one day or cheating on your diet, the real issue here is that any type of untruth creates problems in a relationship. You end up putting distance between the two of you (most times subconsciously) because you don’t want your partner to find out the truth. A good rule of thumb to follow: if you’re worried about having to tell your partner about something, chances are you probably shouldn’t be doing it. Are you in a relationship? What do you do to help make the love last? Chief Romantic and founder of Romance Wire and happily married for 19 years, Jennifer has been dishing out romantic and relationship advice for nearly all of those married years. Her advice and tips have been featured in countless magazines and websites including Ladie's Home Journal, AOL Love channels, ThirdAge and much more. Should you live together before marriage?